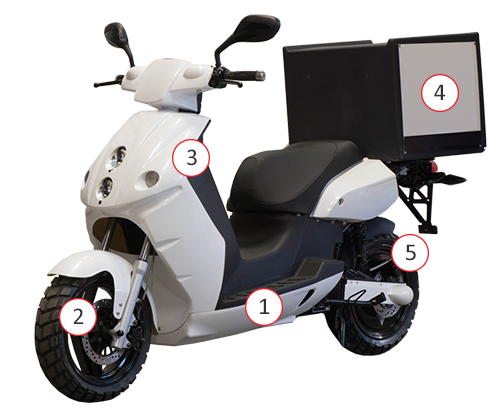 We have solutions for operators of delivery fleets large and small. Save money, improve uptime and image and take advantage of our great tracking and branding options. 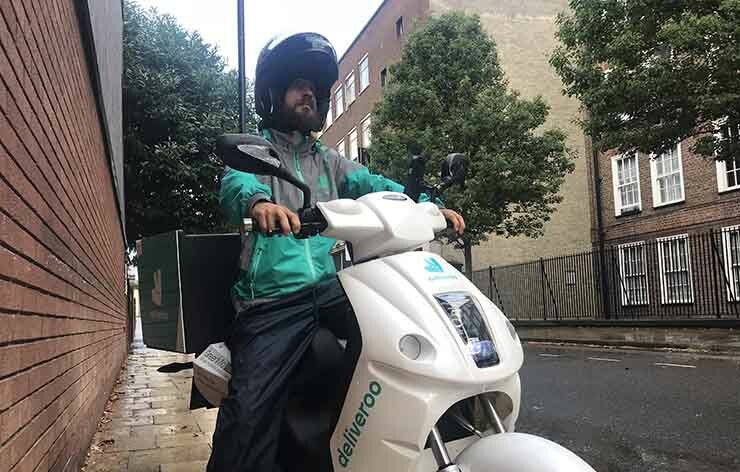 We provide an all-inclusive service to riders for Deliveroo, Quiqup, Uber Eats, Jinn and many more. Including free insurance and charging point access! 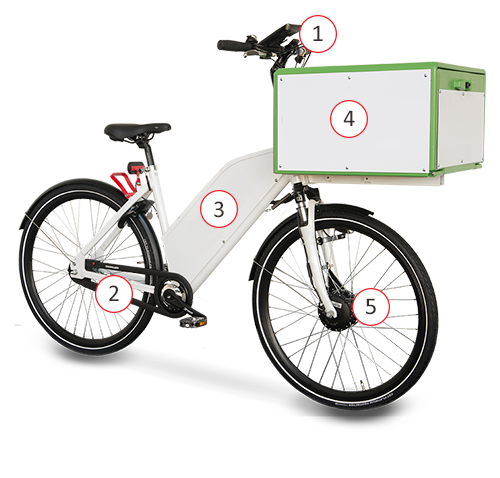 Our custom-designed e-bike has twice the battery compared to consumer models. Riders get there quickly and safely. 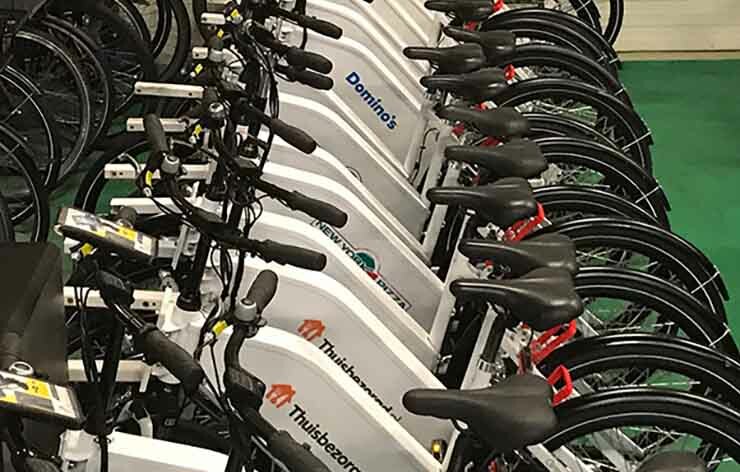 Fleets can mix with scooters for a green, efficient package. Either pop your vehicle into our central London location or book one of our friendly team to come and service you where you are. No calling garages, waiting for spares or unexpected bills. No hassle! 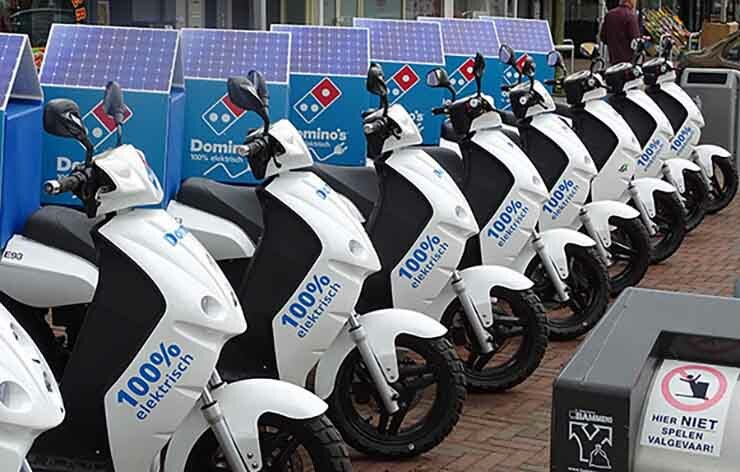 With over 3,000 electric vehicles on the road around Europe, we are the most reliable solution for your business. We’ve worked hard with the industry to develop a product that’s perfect for delivery. Why risk using anybody else?